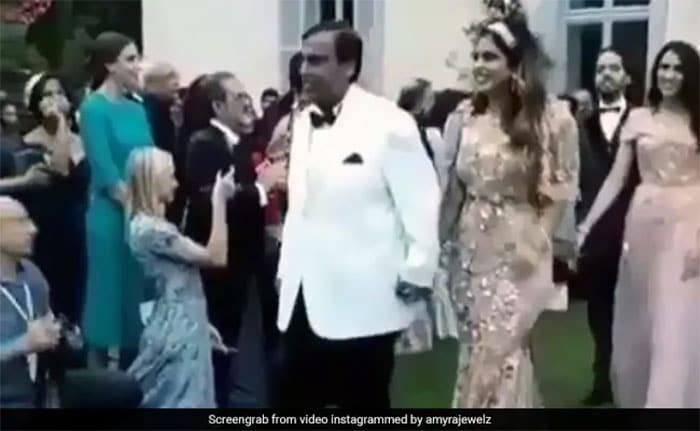 Over a month after billionaire Mukesh Ambani's daughter Isha's engagement to Anand Piramal in Italy, the Ambanis are now preparing for the grand wedding. 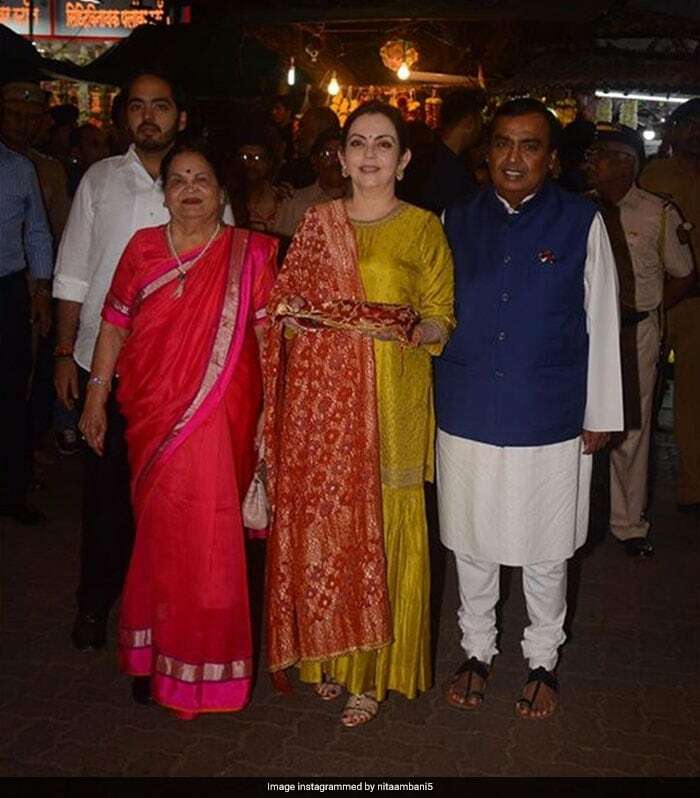 Mr Ambani and wife Nita visited the Siddhivinayak temple in Mumbai to offer the first wedding invite and seek blessings for the couple. Isha Ambani's engagement party took place in northern Italy's Lake Como. 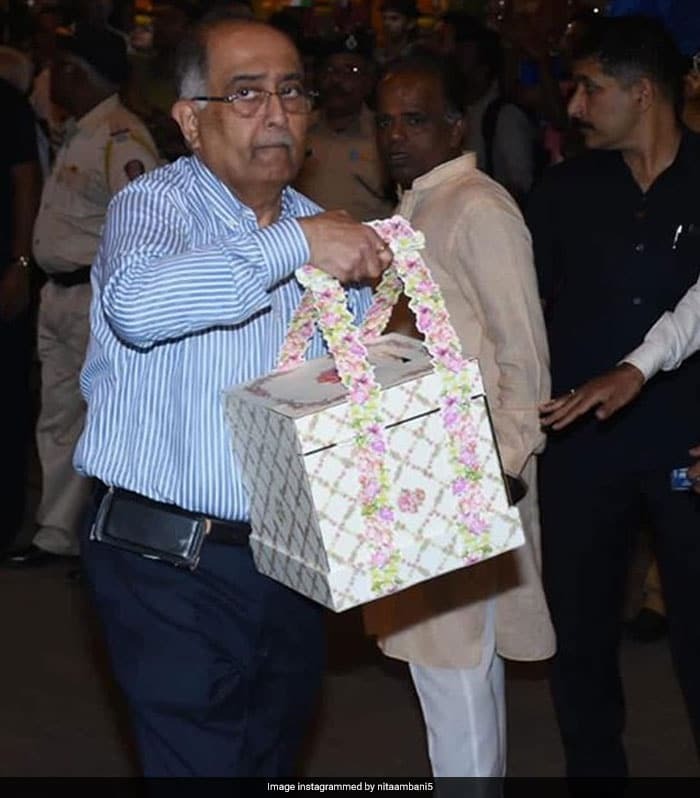 A number of Bollywood celebrities, the Ambanis' friends and extended family members flew to Italy for the three-day celebrations for Isha Ambani's engagement. In the attendance list were Priyanka Chopra, Nick Jonas, Karan Johar, Manish Malhotra, Anil Kapoor, Sonam Kapoor and husband Anand Ahuja and Janhvi Kapoor. 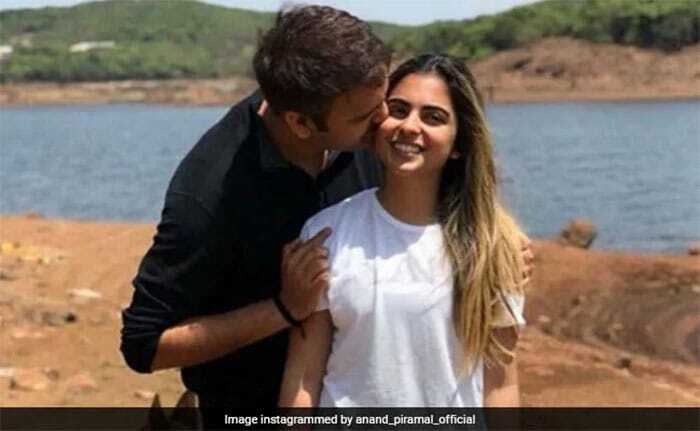 Isha Ambani got engaged to her long-time friend Anand Piramal at Lake Como in northern Italy in September. At her engagement in Italy, Mukesh Ambani walked daughter Isha up to Anand Piramal. Anand, son of Ajay Piramal, chairman of the Piramal Group of companies, is believed to have proposed to Isha at a temple in Mahabaleshwar in May.